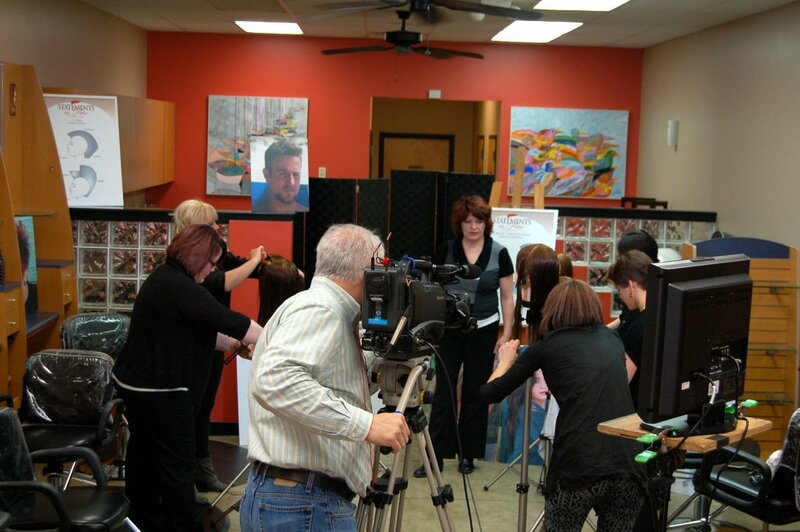 In March, the West Chester salon was turned into a mini film studio in order to shoot a new training video for our stylists. 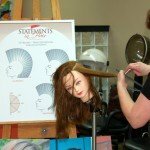 If will be the first of several videos demonstrating the 5-Form Cutting System used by all the stylists at Statements in Hair. Stay tuned…we’ll be posting trailers of the videos here on the website. What is the 5-Form Cutting System? 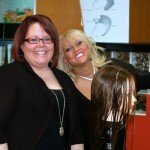 Statements in Hair founder Pam Brooks began her career more than 35 years ago with the late Robert Farwick, president of Hair Surgeon Designers, Inc., in Cincinnati, Ohio. He earned a national reputation for his innovative whole-person “psychological” approach to cutting and styling hair. 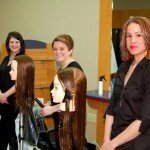 His success resulted in multiple salons throughout the Midwest during the 1980’s – 90’s. Farwick developed the Five Form Cutting System, which takes into consideration each individual’s face shape as well as their lifestyle. 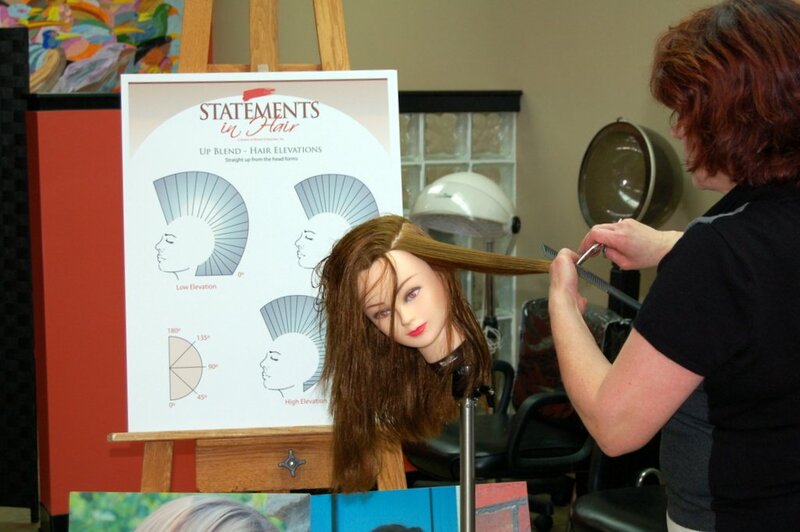 Before opening her first salon in 1991, Pam traveled throughout the country and Canada training stylists in Farwick’s “designing for the individual” technique. 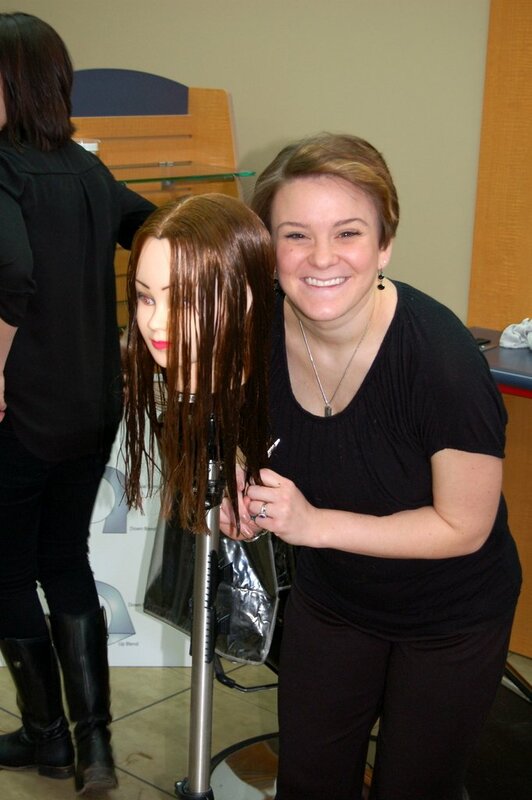 Pam revised and redeveloped Farwick’s original technique, which is what her stylists are all trained to master in today. The 5-Form Cutting System consists of 3 primary forms and 2 secondary forms – blended or unblended. 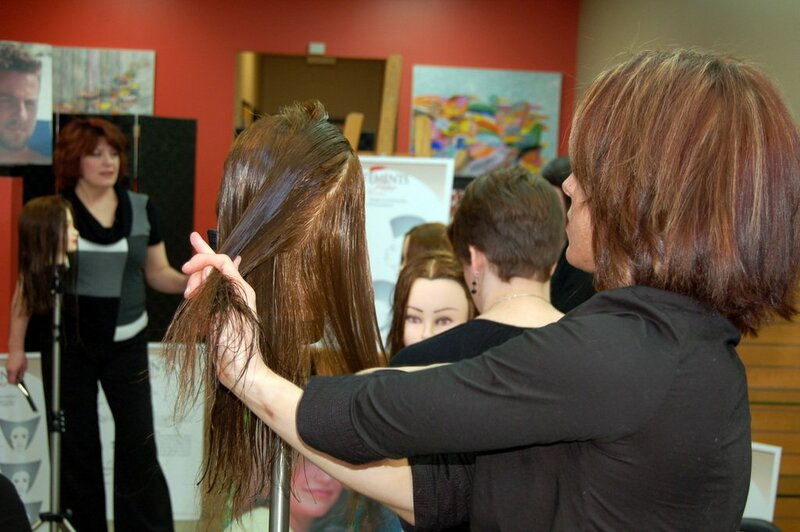 Once mastered it allows stylists to achieve any look from any trend – classic, sophisticated, glamorous or artsy! 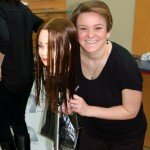 Pam is always looking for talented new stylists! Visit the Contact page on our website to inquire about openings or to email your resume.